Food and beverage manufacturers constantly face challenges brought on by furious competition and slim margins. To stay profitable, leading companies are always exploring solutions to lower cost and drive operational efficiency across their operations. Fill out the form below to have InSource contact you to discuss food and beverage solutions. What equipment areas are causing downtime? What are the root causes of those downtimes? 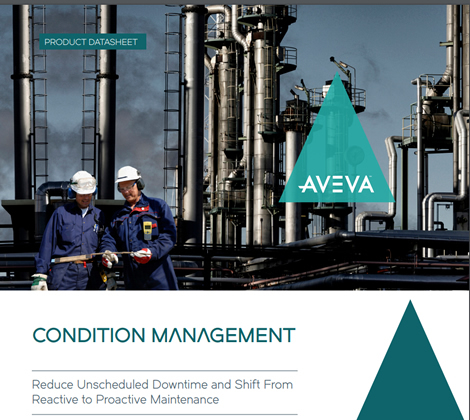 What choices are operators making that lead to downtime? Armed with the answers to these questions, our clients are making better decisions to improve performance and profitability. Below are examples of some of the tools, approaches and best practices used to achieve results. Industrial research has shown the importance of implementing structure with shift handovers in the form of structured logs and checklists. However, an estimated 80 percent of the world’s food & beverage operations still lack a structured approach to shift handovers and use paper logbooks to record critical information. This lack of structure dramatically increases the likelihood for missing critical information and misunderstandings occurring. These misunderstandings and missed information can sometimes have disastrous results. InSource has been leading the way, in helping manufacturers improve shift handovers and optimizing workforce routines. 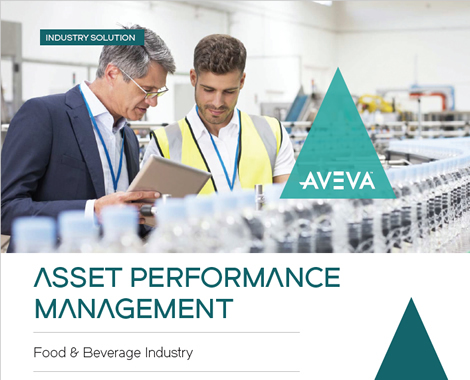 Asset Performance Management (APM) helps food and beverage manufacturers improve overall equipment effectiveness (OEE), through improved asset availability. Improving asset reliability is one of the key areas where our clients expect to increase overall profitability. Improved performance means there will be fewer unplanned machine starts stops and better adherence to schedule. This means that quality issues from stop/start cycles are minimized, and "on time, in full" deliveries are maintained. See below for ideas on developing an APM strategy and using sensor data and the underlying conditions they communicate to reduce your unplanned downtime. Reducing waste in all its flavors is another area where our food and beverage clients expect to increase overall profitability. Manufacturing execution systems (MES) play a key roll in tracking production and waste streams as well as improving production line availability. But ultimately, it takes a sustainable and engaged culture and the ability to connect execution data to work processes that eliminates waste. Here’s 2 videos that will give you an idea of what’s possible. Watch the videos below to learn more about how you can improve energy efficiency and lower overall operating cost.